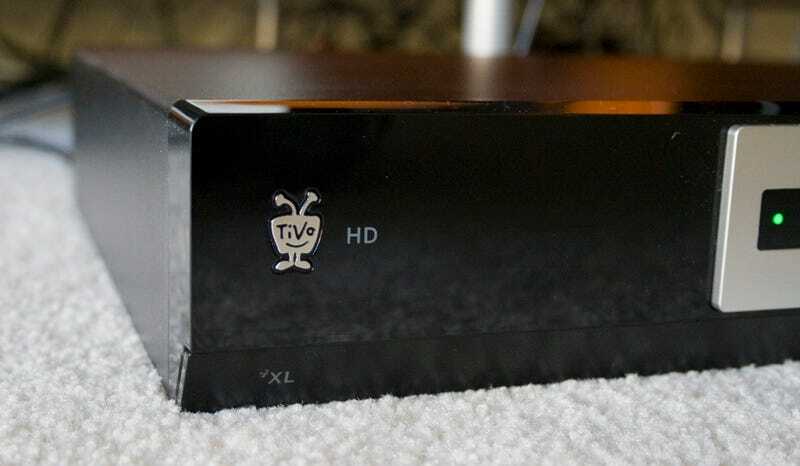 The TiVo HD is a good, cheap alternative to the recently de-listed TiVo Series 3 for people who didn't need all that much storage and all that many fancy features. But what if someone wants even more built-in storage than the 20 hours of HD that the TiVo HD provides? They've now got the TiVo HD XL. This beast offers 150 hours of HD recording, plus it's THX certified; it's always been a technicality, since the HD doesn't have it but had the same AV quality as the TiVo Series 3. The XL also has the same dual-tuner HD recording as the previous models, plus all the same expanded non-TV features: photos, YouTube, Amazon Unbox, Rhapsody and Music Choice, the music video service. The only downside to all this increased storage is that the box costs $600, the same price as the TiVo Series 3 after the first price cut; but it does come with a Series 3 backlit remote. The Install: Super easy. Comcast was great about getting a guy down to our house that was experienced with CableCARD installs, and the installer (who shall remain nameless) did an excellent job getting the card in and active. It's pretty much exactly the same as the TiVo HD in terms of the install, and provided your local cable provider has them, one M-Card is enough to get both tuners working. Otherwise you'll need two standard ones. Great job to both Comcast on TiVo on this part. The Experience: For those of you who are familiar with TiVo, the XL is the same user experience you're familiar with in previous HD models. Not much UI change here except for the fact that you're going to be scrolling through a lot more shows saved up on your big drive.